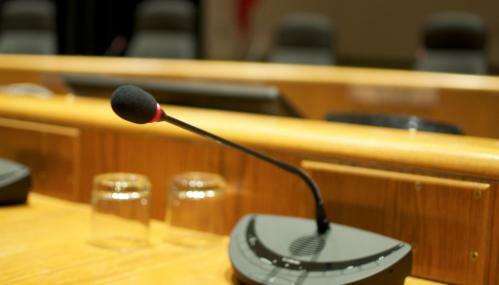 The Board invites the general public to speak about educational issues or specific agenda items at public meetings. The Edmonton Public School Board is responsible for the education of almost 102,000 students in the city of Edmonton. 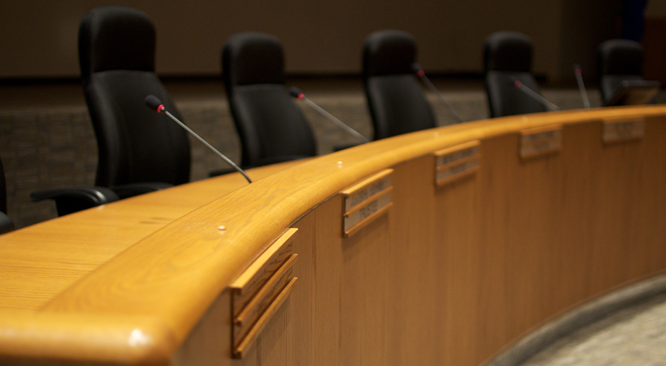 Nine elected Trustees ensure that students receive the best education possible in Edmonton's more than 200 public schools. Learn more about the Board of Trustees. The Board Connection, an ongoing series of posts by Board Chair Michelle Draper, celebrates public education and our work to inspire and support a love of learning that will last a lifetime. Trustees accomplish much of their work through policies, administrative regulations, and committees dedicated to various functions.